January certainly kicks off job search season. To help you plan your New Year’s resolution inspired career search LinkedIn has provided The Top 10 Skills Recruiters Will Be Hiring for in 2017. 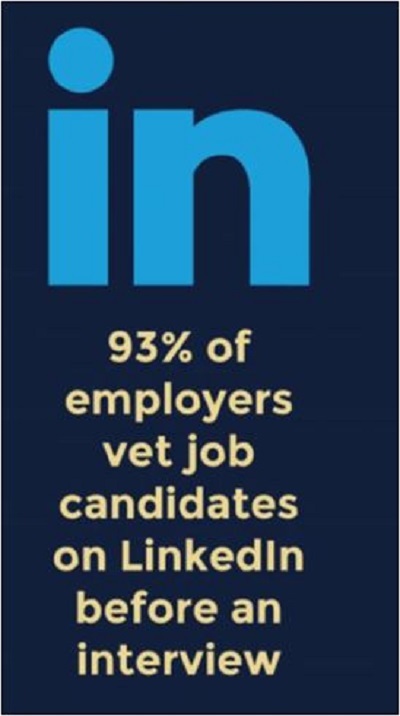 LinkedIn analyzed the billions of interactions between recruiters, companies, and professionals that occurred on LinkedIn during 2016. Then they identified the top candidates most likely to attract recruiters and analyzed their skill sets to determine the top skills they predict will dominate in 2017. For the second year in a row, cloud and distributed computing have been in the #1 position, followed by statistical analysis and data mining (#2). Job seekers in the technology field will have increased opportunities if they have these tools. Mobile development and user interface design skills are also in demand. Companies are increasingly looking for employees who can make their digital products easy to use and stand out from the competition, as is evident in the rankings of web architecture & development framework (#3) and UI design (#5). Demand for marketing skills is shifting. While companies will always need talented marketing employees, the demand for certain types of skills has dropped in the rankings. For example, SEO/SEM, marketing campaign management, and channel marketing did not make the top ten in the U.S. rankings; however, SEO/SEM held the#9 position globally. Are you conducting a job search in 2017? It would be helpful to have a few of these skills on your profile and resume, along with accomplishments that set you apart from the other candidates. As a LinkedIn Profile and Resume Writer, I know what works with job recruiters. I closely review your resume, your answers to our questionnaire, the notes from our consult call and open position descriptions you provide. My goal is to get a ‘whole picture’ understanding of your goal – long before my writing begins. Your goal is my goal!